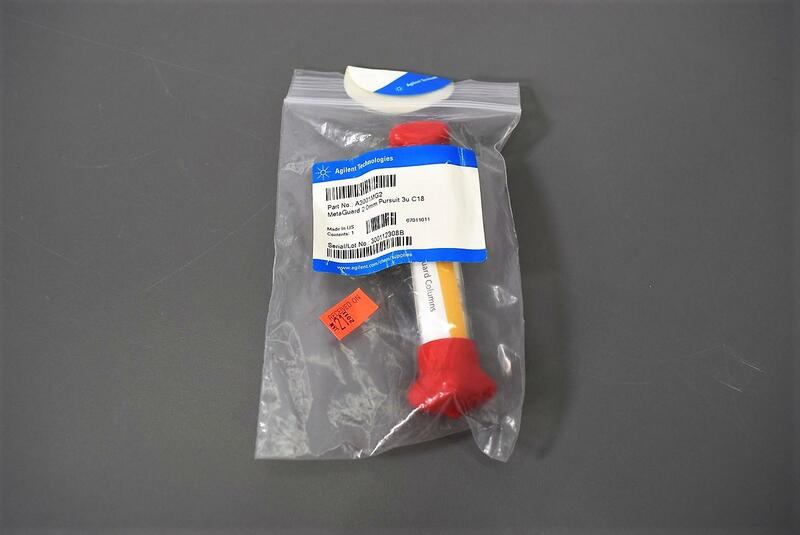 New Agilent Technologies A3001MG2 Pursuit C18 MetaGuard Column, 3 µm, 2.0 mm . New Life Scientific, Inc. This package is new, sealed, and unused. New from Agilent these retail for $104 each.